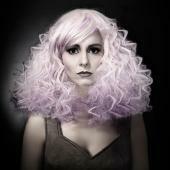 Dimitrios Tsioumas wins Contemporary Classic and Hairstylist of the Year awards, for a total of five NAHA awards to his credit...so far! 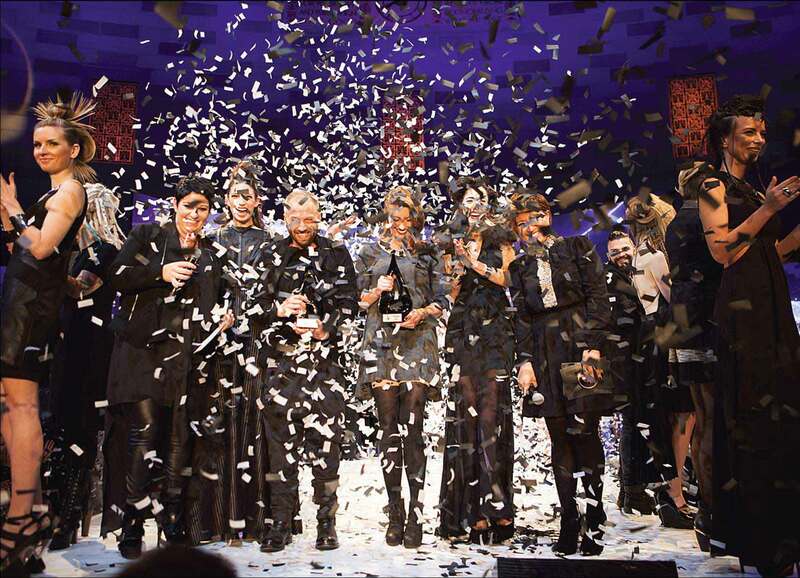 With swag bags fi lled to the brim, a lavish cocktail party and a memorable awards event, the North American Hairstyling Awards (NAHA)—held at the posh Mandalay Bay Resort in Las Vegas — thrilled 3,000 attendees and 40,000 users, who watched the event via live streaming. 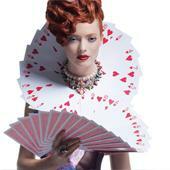 With hearts pounding and fingers crossed by fi nalists and their fans, 14 precious awards were handed out with well-deserved pomp and circumstance, including the coveted Hairstylist of the Year award to Dimitrios Tsioumas and the prestigious Master Hairstylist of the Year to Edwin Johnston. 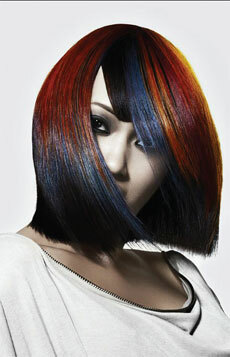 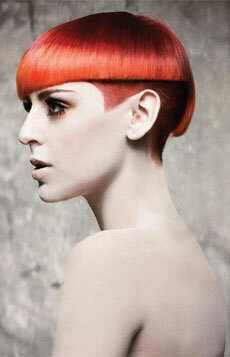 Check out all NAHA 2012 winners on our website: HOT.HairsHow.us!